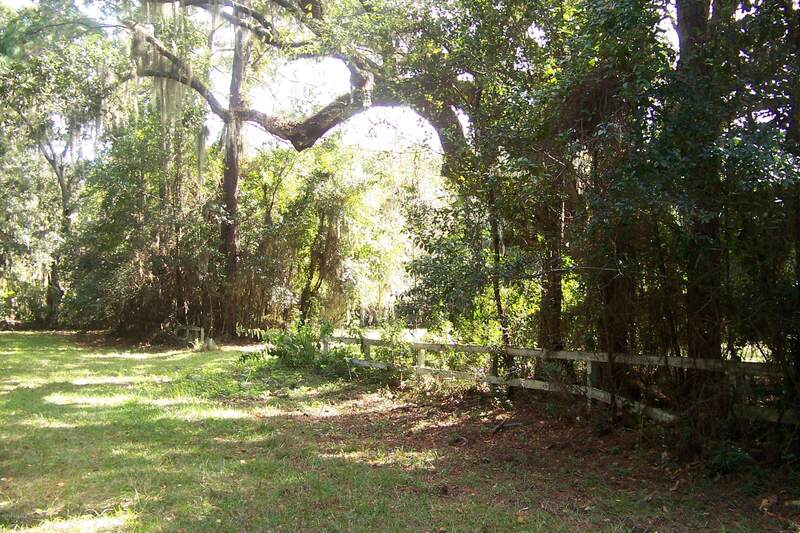 This is a great opportunity to own a large waterfront property annexed into the Town of Port Royal. 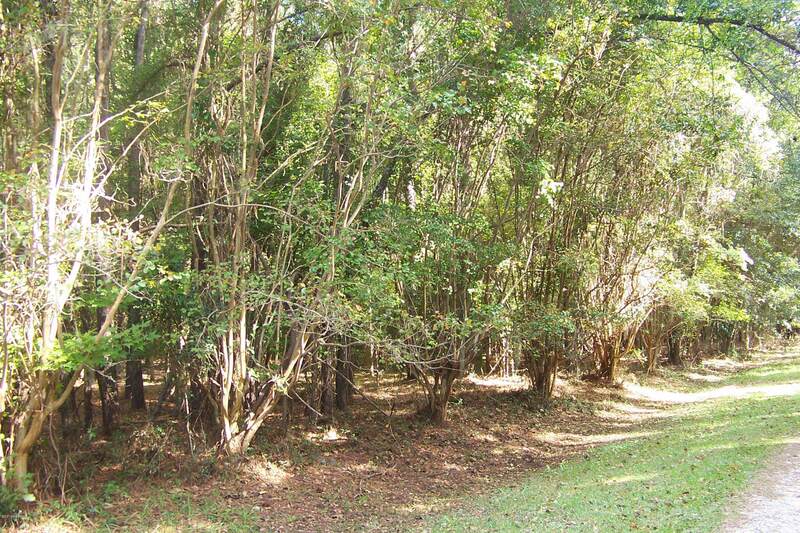 The neighboring property is Pinkney Retreat, a quality planned unit development. This could be a private residence. Zoning would allow subdivision or multi family complex. 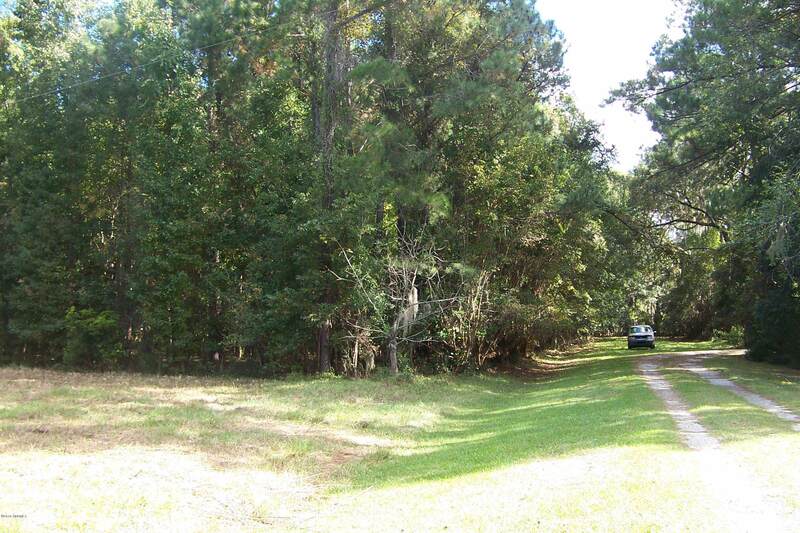 Located conveniently between Parris Island and multiple shopping destinations. This listing also includes Parcels A & C. Parcel A - R112 032 000 0064 0000. Parcel C - R112 032 000 0637 0000.